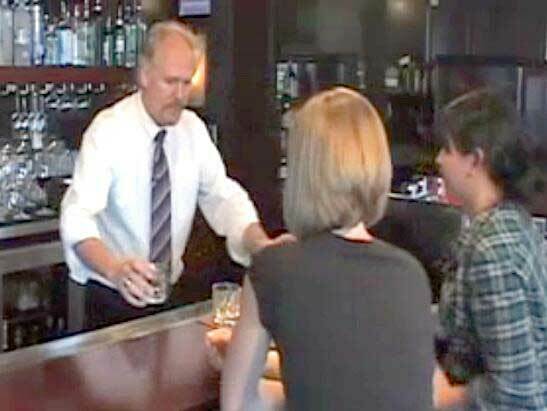 Our California RBS online training course meets the requirements set by the California Department of Alcoholic Beverage Control (ABC) for the Responsible Beverage Service program. Our online course focuses on techniques to recognize signs of intoxication and how to intervene. The training covers underage drinking, ID checking, and all required topics. RBS training is a community-based approach to promote public safety and to reduce risks associated with the retail alcohol environment. RBS has three essential elements: the adoption of alcohol-service policy for ABC-licensed establishments; the providing of server education and guidance; and the development of partnerships between law enforcement, local government and community groups. It is critical that owners and managers ensure alcohol is served responsibly in their establishments. RBS trained employees help your business be more profitable by, Preventing property damage, Lowering the cost of insurance premiums, Providing a safe environment for you, your employees, and patrons, Improving customer service and satisfaction. The curriculum used in these trainings meets the recommended best practice guidelines of the State of California, Alcoholic Beverage Control (ABC). All trainings are appropriate for both on-and off-sale establishments. Approved by the California Department of Alcoholic Beverage Control (ABC), the online Responsible Beverage Training courses are an easy way to get your CA alcohol server education.